Amility's Blog – Bringing your ideas to life ! its architecture depends on third-party resources referred to as the Backend-as-a-Service (BaaS) or the custom code that run using the Function-as-a-Service (FaaS). The hottest topic around is serverless computing nowadays. It is a cloud computing based process execution model that manages the resource allocation dynamically. 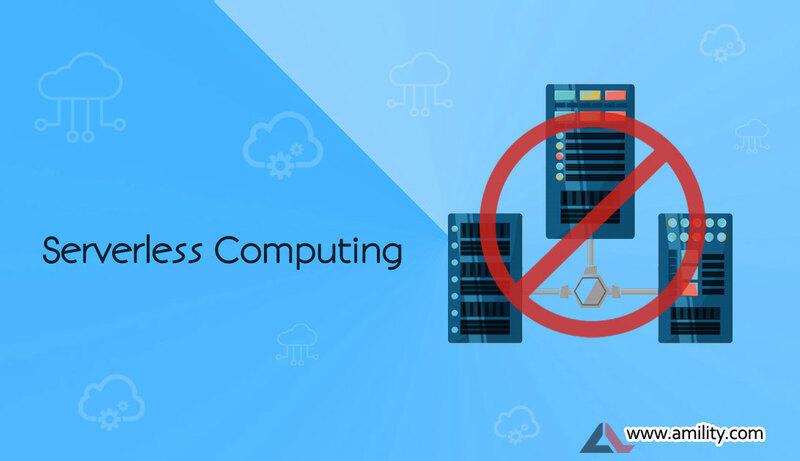 Well, serverless doesn’t mean that no servers are required server is still required in the serverless computing but the working(management, resource allocation, and capacity) of the server is hidden from the developer or operator. A business owner doesn’t have to worry about the expensive hardware platform, vendors take care of the working of the servers. 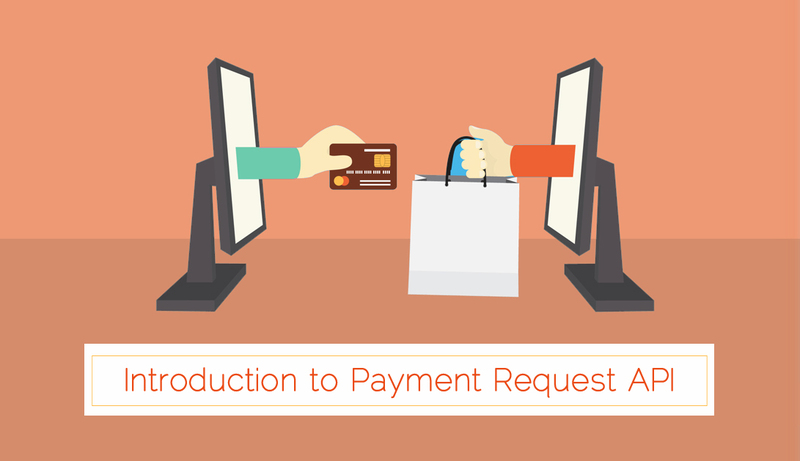 Most of the attacks are performed by intercepting the data between the payment gateways and website or online store. 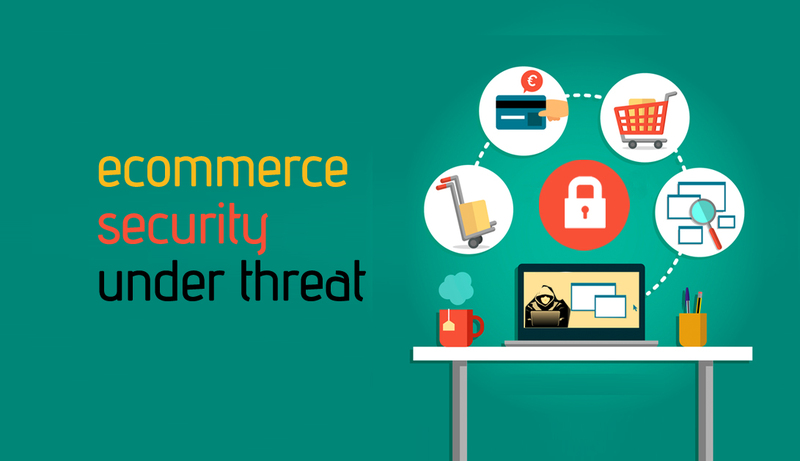 As we have seen recently the use of e-commerce websites has increased rapidly which caught the eyes of hackers. In past few months, several attacks had made on the e-commerce websites in order to steal the credit card information and banking related information. Apple’s engineer Brady Edison created a patch and WebKit ticket that is associated with the service worker that confirms the development of the service worker and progressive web app as well. 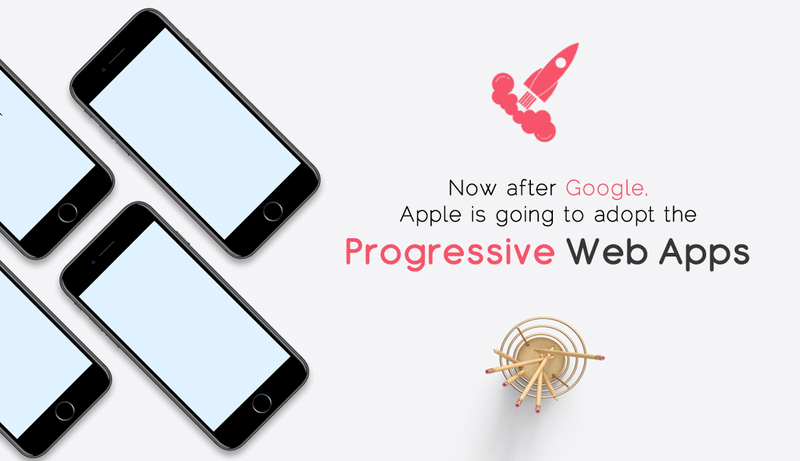 After a long debate, a good news might come for the web developer that Apple devices will be going to support the progressive web applications. After Brady’s patch release, Jonathan Davis stated in a tweet that, “Yes, it is the beginning”. The main aim of the Payment Request API is to make payment UI/UX better and make it easy to use for the user by letting them save their information in the browser. 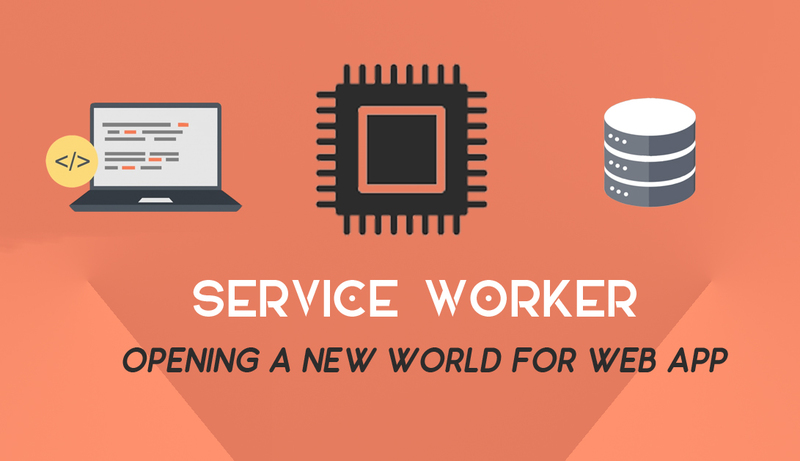 Service worker gives us access to the various features like push notifications and background sync and in future, they will provide geofencing. 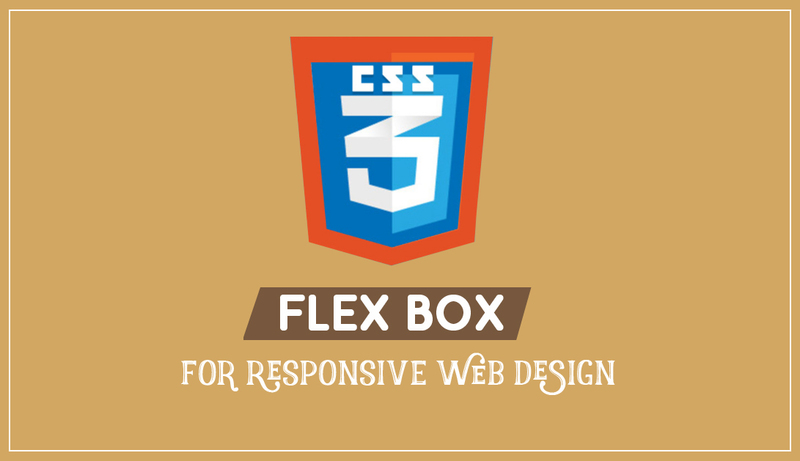 FlexBox makes sure that web page behaves in a foreseeable manner when it is loaded on different devices with different display dimensions. 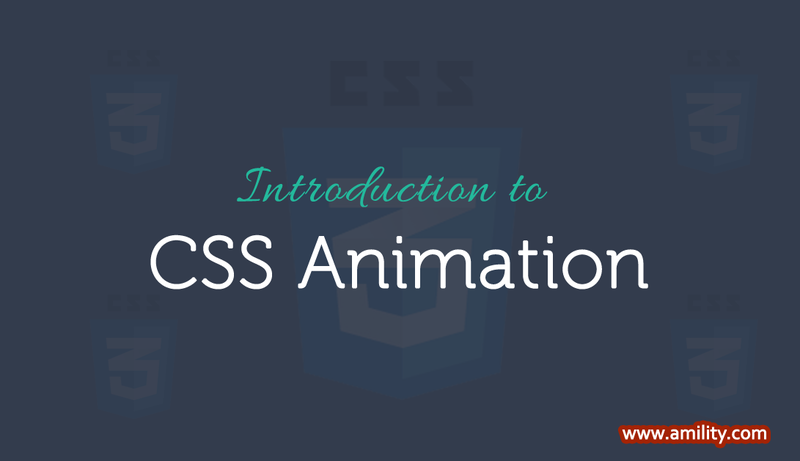 Using CSS animation we animate various properties of CSS like color, background-color, height etc. 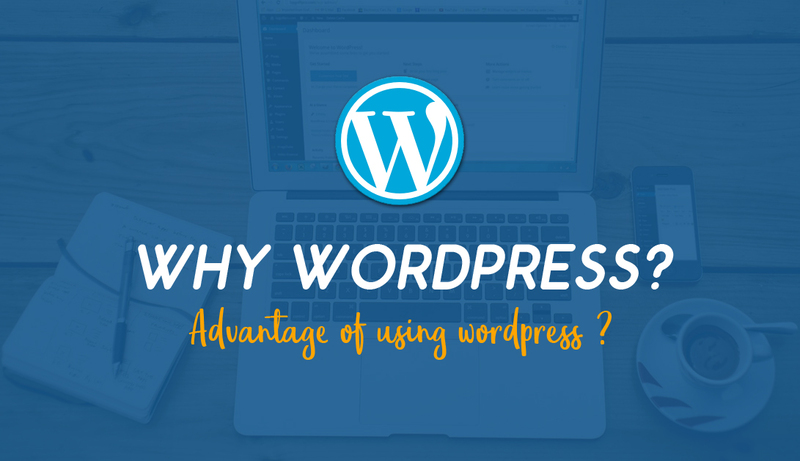 WP statistics one of the most installed plugin of the WordPress used by around 300,000 websites currently found vulnerable to the SQL injection because of the limitation of some functions present in it. 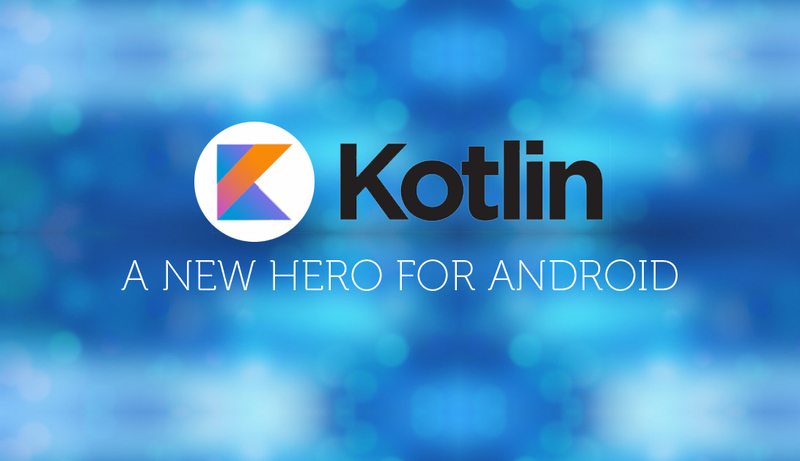 After Java and C++, Kotlin became the third language supported by Android. Code written in Kotlin is quite easy to understand, as it is precise and concise than Java.